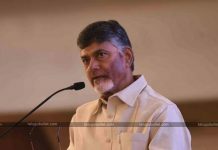 The Andhra Pradesh chief minister Chandrababu Naidu has made some surprising comments a while back in the context of an ally with TRS.To everyone’s surprise, CBN has stated that he has shown interest in an ally with the pink party TRS in Telangana such that it will benefit both the prospects of Andhra and Telangana. He also opined that being under one roof would fetch a lot to both the states. Talking about this, CBN has also stated it would also be a helping hand for A.P’s struggle against the centre. Chandrababu Naidu disclosed that BJP has played a spoiled sport with the concept of divide and rule policy. 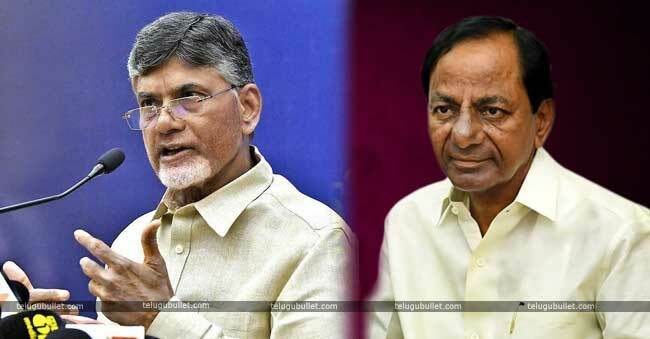 He also said that KCR has backstepped the moment TDP has made an exit from NDA officially. 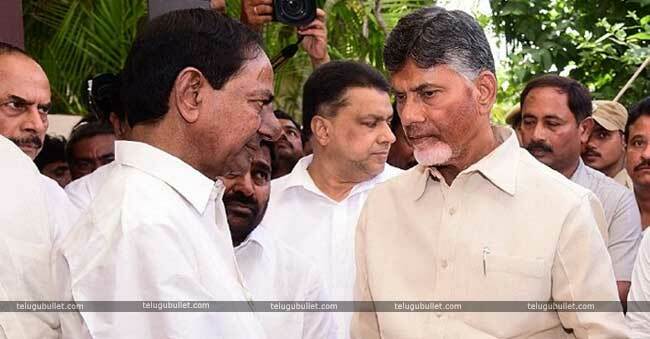 The surprising comments from the A.P chief minister before the snap polls is creating sensation across the political parties.CBN has strategically cornered TRS with his comments out of the blue. 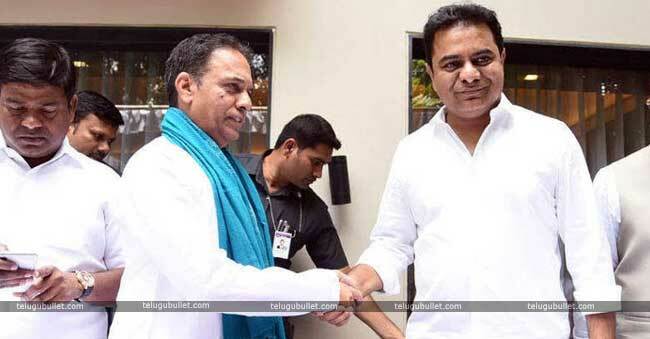 By this, he has one way or the other made it clear that TRS is having an informal understanding with BJP. 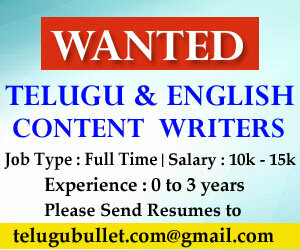 Next articleJagan’s Attitude Pushing The Loyal Men Out Of The Party?